Perfect Chord has been in existence since April 2013. 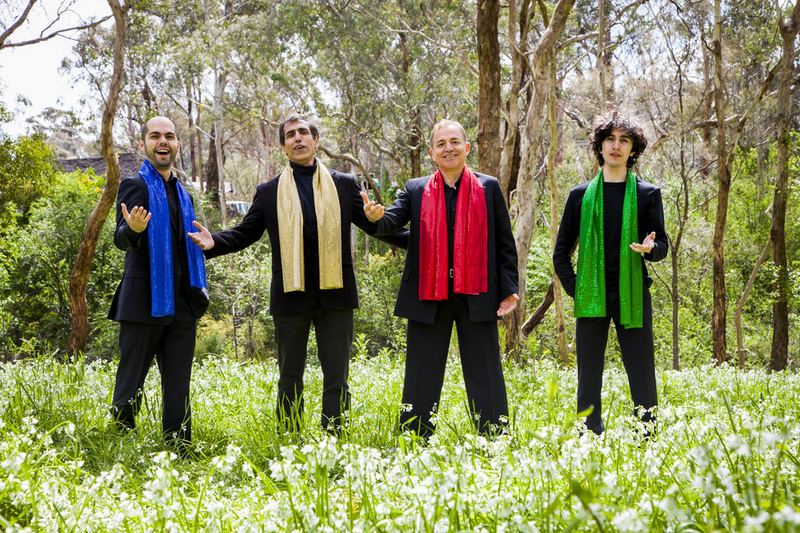 It has since grown to a wonderful group of 20 singers from a wide variety of cultures. There are singers from Africa, Asia, Australia, Canada, Germany, Oman, Tonga and the United States. 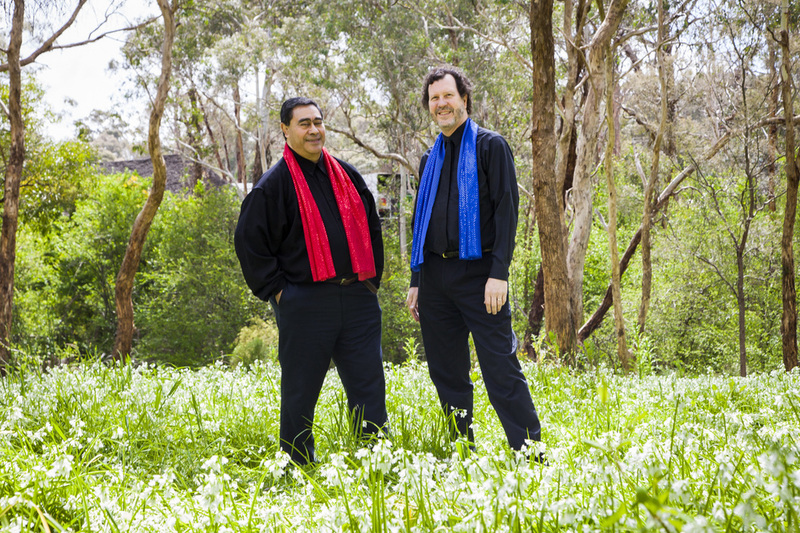 Perfect Chord likes to spread the concept of unity in diversity by singing sacred pieces in many different languages and based on the sacred writings of various Faiths and cultures. Perfect Chord singers love to sing and they also enjoy learning about the voice and working on their vocal skills to continually improve as they strive towards excellence. Each year, Perfect Chord singers receive a free one-hour voice lesson so that they can learn about their instrument, develop their vocal skills and therefore improve the overall sound of the choir in the process. The spirit of the choir is one of loving fellowship, team-work and we all love to laugh (and eat). Enthusiasm: that we may bring positive energy and joyful commitment to the choir. The mission of the Perfect Chord Choir is to celebrate diversity and to praise God by singing spiritually meaningful and increasingly excellent choral music in order to unite people of multiple faiths and cultures in a spirit of harmony, love and joy. Perfect Chord is conducted by Lorraine Manifold, who holds a Master's Degree in Vocal Pedagogy - the science of teaching how to sing. She teaches singing privately as well as French and beginner piano. 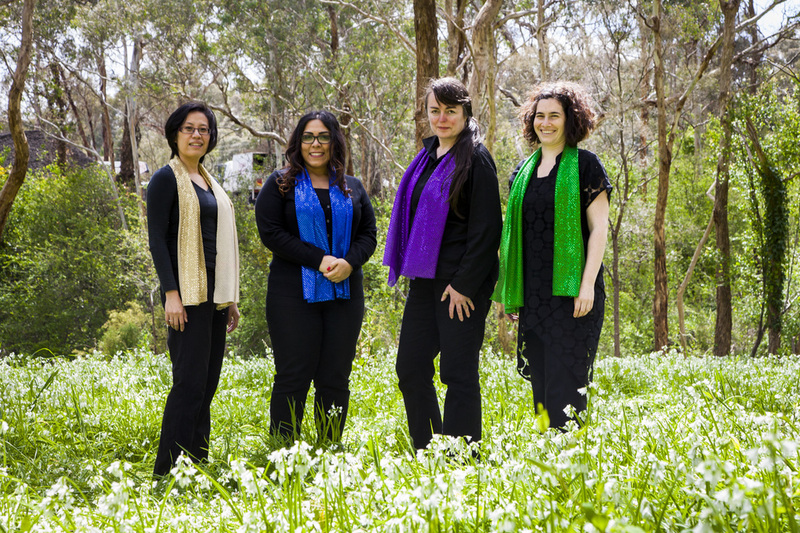 She is the Co-Founder and Artistic Director of the Australian Bahá'í Choral Festival, going on its 4th year. Lorraine also conducts the Latrobe University Choral Society. As Lorraine loves to continually learn and develop her skills, she has conducted in master classes with choral conductors Jerry Blackstone, Carl Crossin, Rollo Dilworth, Rodney Eichenberger, María Guinand, Jodie Spooner-Ryan, Axel Theimer and studied conducting with Graeme Morton at the Gondwana Conducting Academy in Sydney in 2016. She has also taken private choral conducting lessons with Jenny Mathers, Head of Music at St Catherine's School. She is a Committee member of the Australian National Choral Association's (ANCA) Chapter for VIC/TAS, which promotes choral conducting professional development workshops throughout Victoria and Tasmania as well as organises Australia's wonderful ChoralFest. Lorraine attended the American Choral Directors Association National Conference in Chicago in 2011 and also attends the Australian Choral Conductors Education and Training (ACCET) summer schools in Melbourne every year. Lorraine is also a member of the Australian National Association of Teachers of Singing (ANATS) and the Australian Society for Music Education (ASME). Before moving to Australia, Lorraine conducted the Young Voices of Unity Choir at the Bahá'í House of Worship in Chicago. During her undergraduate music studies, she was awarded the Anthony King Memorial Scholarship for Conducting and studied choral conducting with Lawrence Ewashko at the University of Ottawa in Canada. We are very grateful to photographer Rachael Dere for all the beautiful photographs of the choir, to designer Oscar Gomez for the fantastic logo, and to Houman Mohammadiyan for setting up this wonderful website! 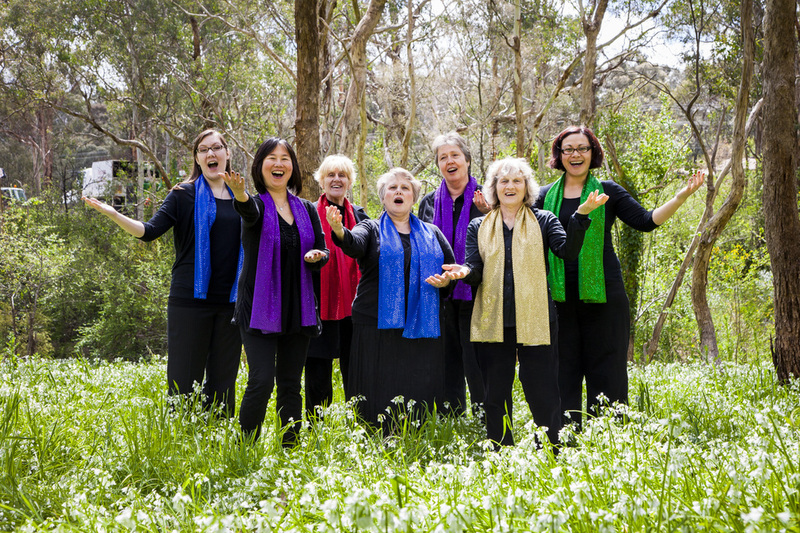 Perfect Chord is sponsored by the Local Spiritual Assembly of the Bahá'ís of Banyule.